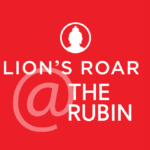 Lion’s Roar will host a panel discussion on Wednesday, May 8, at New York’s Rubin Museum of Art on the power of spiritually-inspired activism. 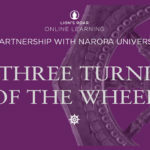 New at Lion’s Roar Online Learning: a fascinating new series of classes about Buddhism’s Indo-Tibetan roots, produced in collaboration with Naropa University. 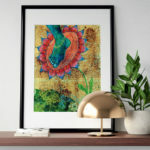 Just added to the Lion’s Roar online store: stunning new dharma art pieces to beautify your home or sacred space. 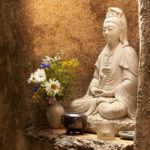 Join Naropa University’s Wisdom Traditions faculty as they illuminate the Buddha’s foundational teachings on the nature of mind and emotions, the Bodhisattva path of wisdom and compassion, and Buddha Nature. We have four openings for paid student internships at our offices in Halifax, Canada, for the summer of 2019. 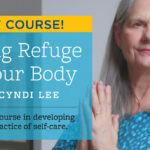 New from Lion’s Roar Online Learning: “Taking Refuge in Your Body,” an online course in developing a daily practice of self-care, featuring Cyndi Lee. Buddhist teachers Gina Sharpe and Roshi Pat Enkyo O’Hara and psychoanalyst Pilar Jennings will discuss the student-teacher relationship in a panel discussion at New York’s Rubin Museum on March 20. We’ve got a request for you: Send us a picture of your home altar, and tell us why what’s on it is meaningful to you. 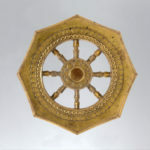 We’re always on the lookout for engaging writing (and, art) that speaks to Buddhist experiences and teachings. 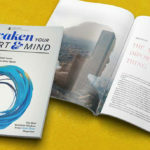 We are pleased to announce our latest Special Edition, Awaken Your Heart & Mind. 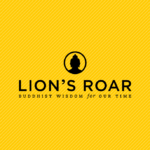 The Best Buddhist Wisdom from the pages of Lion’s Roar.